I am not happy today. I’m having to deal with things on the house we are building and am not liking what I’m hearing from the sales rep. I’m also stressed. Stressed from just having moved our daughter from Scottsdale to Dallas, stressed about purging for our upcoming move, and stressed about things that need to be tended to for a summer trip I have planned. They’re all good things but they’re stressing me out. Am thinking maybe I just need to refill my glass. Then I read my morning “Jesus Calling” devotional that calmly reminded me to chill and leave it all in His hands and I also come across a fabulous article on Entreprenueur.com titled “Breaking These 13 Bad Habits Will Make You Happier.” I was reluctant to read Travis Bradberry’s article but am a big fan of Gretchen Rubin’s happiness and habits writings and recently read and thoroughly enjoyed Dan Harris’ “10 Percent Happier” book so I dove in and learned some new things that rang true and made sense. As Bradberry logged, we all are obsessed with happiness and as I’ve blogged myself, the pursuit of it is indeed in the Declaration of Independence, but it’s not listed in the Bill of Rights. Happiness is not a right and it is fleeting, but University of California psychologists recently discovered some fascinating things on the subject. One interesting discovery was that we all have a happiness “set point,” the place we normally reside that’s sits somewhere between extremely positive or devastatingly negative events. When we get a promotion we are very happy, but it doesn’t last forever. 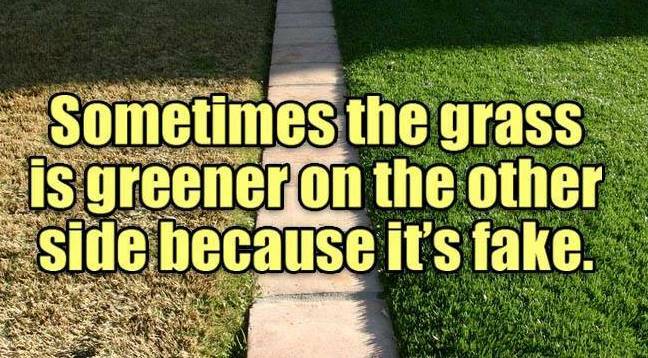 Same with losing a job. We may be bummed, but we take the steps needed to bounce back up. In other words, we must work and work hard at making ourselves happy and we do that through our habits. It’s important to adopt new habits that increase positivity and also break all those bad habits that make us unhappy. Those are the focus of this blog. I will list them here (for those of you who don’t want to read this entire thing) and then I will expound on them (for those who really care). I’m going to start with one that I think is both prevalent and underrated: comparing your life to the lives people portray on social media. If you are on Facebook, Twitter, Instagram, Snapchat or any other medium, you probably know what I’m talking about. Friends we follow tend to post glamorous destinations, beautiful family pics, updates on their brilliant and talented kids, and inspiring thoughts, but inside and at home they could but anything but full of cheer and glamour. I am guilty as charged. Every now and then I may post something that broke my heart or my spirit, but in general I post all things beautiful and bountiful. But, and I say this pretty confidently, I try not to compare my life to those I see on social media. That, my friends, is a biggie. So big in fact, that a recent experiment conducted by The Happiness Research Institute (yes, there really is one and yes, I want to work for it!) found that participants who stayed off Facebook for a week reported significantly higher degrees of satisfaction with their lives and lower levels of sadness and loneliness than those were used Facebook. Ouch. I think the social media habit leads naturally into both Impressing and Immunity to Awe. The internet allows us to constantly see awe-inspiring things but it’s hard to be truly awestricken if life’s pleasures and treats are there at any given time. In abundance. Another uplifting story? Check. Did you see that gorgeous photograph? Yep. Did you copy and share or just say to yourself, “that’s cool?” Next time take make a determined and genuine effort to really be awed by whatever it was. Be uplifted, not just satisfied. Social media lends itself to convincing us we are, well, socializing. But, we’re really not. Yes I am friends on Facebook with many I probably wouldn’t ever talk to on the phone, but “liking” a post is vastly different from sitting down for coffee or dinner with someone. Too much socializing on social media can lead to yet another bad habit: isolating yourself. I know this personally because I’ve become somewhat of a home body. I love being home and am never bored at home. Research again and again however, shows that socializing is significant for our happiness levels and that even when we don’t want to, we should force ourselves to get out there to mix and mingle. I know that when I do, I feel good. Now the biggie: impressing. As Bradberry writes, “Trying to impress other people is a source of unhappiness because it doesn’t get to the source of what makes you happy: finding people who like you and accept you for who you are.” Sounds simple, right? Coveting things will only lead to frustration and disappointment. Once you have said item, what next? Always remember that people may like your clothes, your car, your house, and even your fancy job but that doesn’t mean they like you. Double ouch. 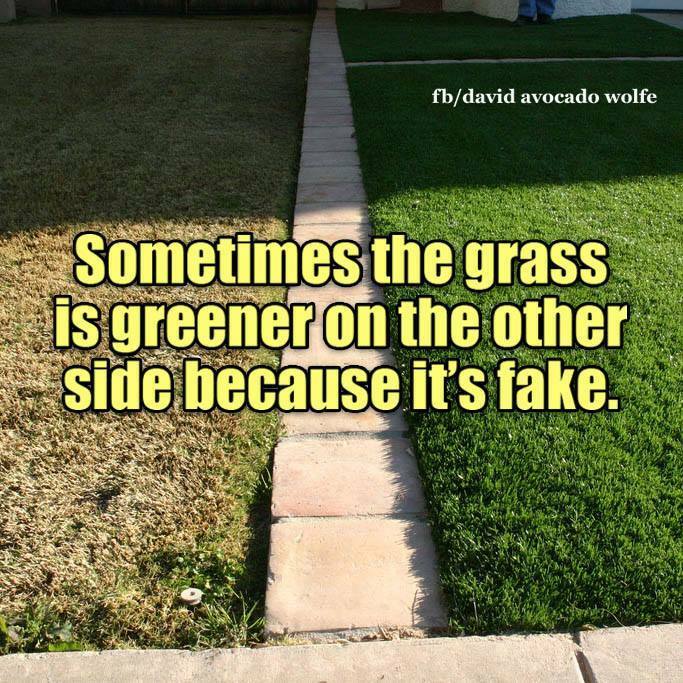 On the flip-side, criticizing others is just as damaging to our level of happiness. We may do it to make others look bad or to make ourselves look better, but ultimately all it does is make us feel bad in a guilty and slimy sort of way. Stay away from it both privately and publicly. So if it’s not other people’s fault that you’re unhappy, whose is it then? It’s gotta be someone’s right? It certainly can’t be my fault! 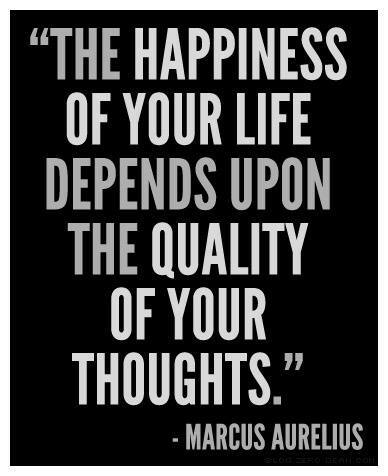 This type of thought process leads us all down the fast track of Blaming and Complaining. Think about it though, when you complain about the state of your life, you’re basically saying you have no control over it, which will make you anything but happy. Grab that control and watch happiness follow. But don’t over-control. Yes, feeling like you have control of your life can make you happier, but trying to control too much can lead to unhappiness. Think about it. You can control what time you leave for work in the morning, but you can’t control the traffic. Trying to control someone else is even riskier. Nagging will make you feel helpless and hopeless while threatening or forcing won’t make you feel good about yourself. Control what you can and be done with it. 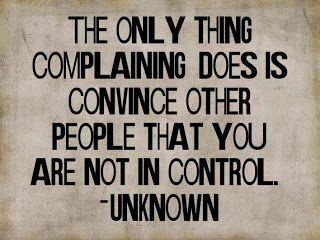 Constant complaining works the same way in that by doing so you basically reinforce negative beliefs and indirectly reveals that you don’t have control of what is going on. Equally bad is the fact that it also drives people away. Because…hanging around negative people is a real downer and if you’re a constant complainer, you become that negative person. We all know them. they focus on problems not solutions and they are constantly inviting us to their pity parties…invitations you should not accept! Yes, be the kind, listening friend, but draw the line when the complaining has clearly become a habit and a detriment to someone else’s life. Instead of being the forever shoulder to cry on pal, surround yourself with people who inspire and uplift you. the first question to ask is “what does this make possible? 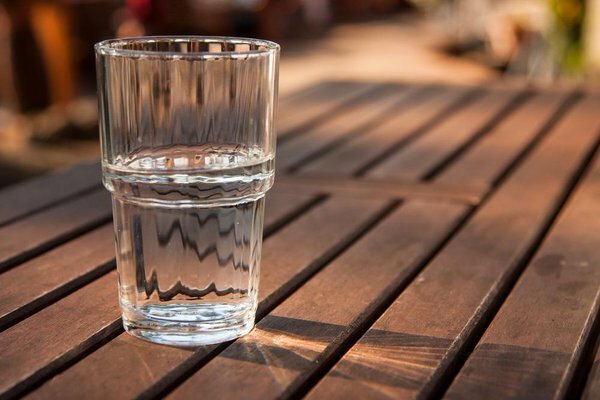 Remember, pessimism is a self-fulfilling prophecy so if you could care less about being happy, be more pessimistic. You’re sure to succeed! We can all go the way of seeing what’s wrong, not what’s right, but just don’t make it a habit. 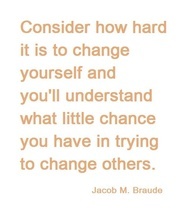 This is not always easy, I know. We see rudeness rather than the kindness all around us. Crimes get way more publicity than acts of kindness. It’s still best to concentrate on really and truly counting your blessings and acknowledging the many things you have to be grateful for. I myself have had to learn that expecting the best is almost always better than expecting the worst. I used to say I wasn’t so much a pessimist as a realist. I think I felt that way because I didn’t want to be let down or disappointed. Living that way left me nothing but icky and iffy though. We all face life’s lows, but when we do, it’s best to own them, solve them, and move on. Even with all my angst about things I, for years, have told myself either “so what” or “it’s not as bad as I think it is” when something goes awry. Amazingly, such simple words work. 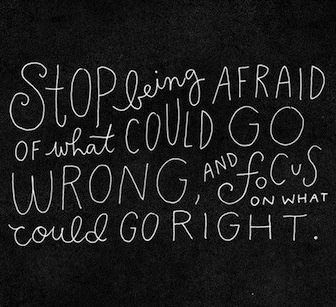 Maybe you’re not over-the-top pessimistic, but you are fearful. I hear you and I’m right there with you. 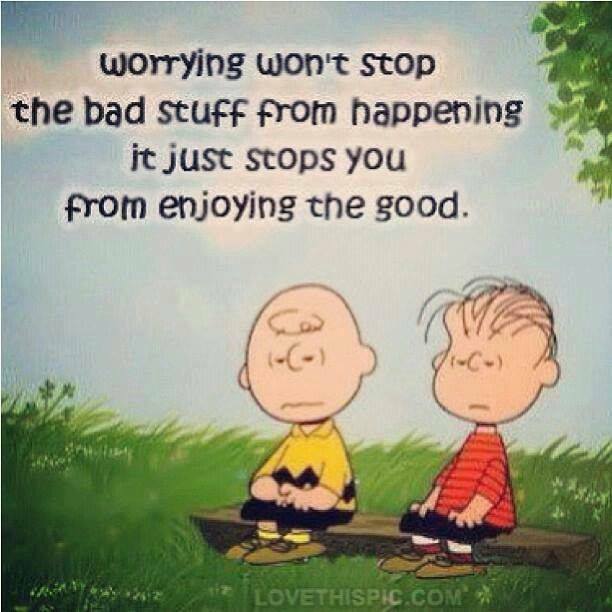 I’m a remarkable worrier and, as I recently blogged, I’m no fan of change. But, giving in to fear is not healthy. Fear is an oppressive idol and it’s a dangerous one. It robs us of joy, blinds us, and can literally debilitate someone. It can also lead to that aforementioned bad habit of isolation. Truth be told though, what we fear is often a product of our imagination, not real danger. 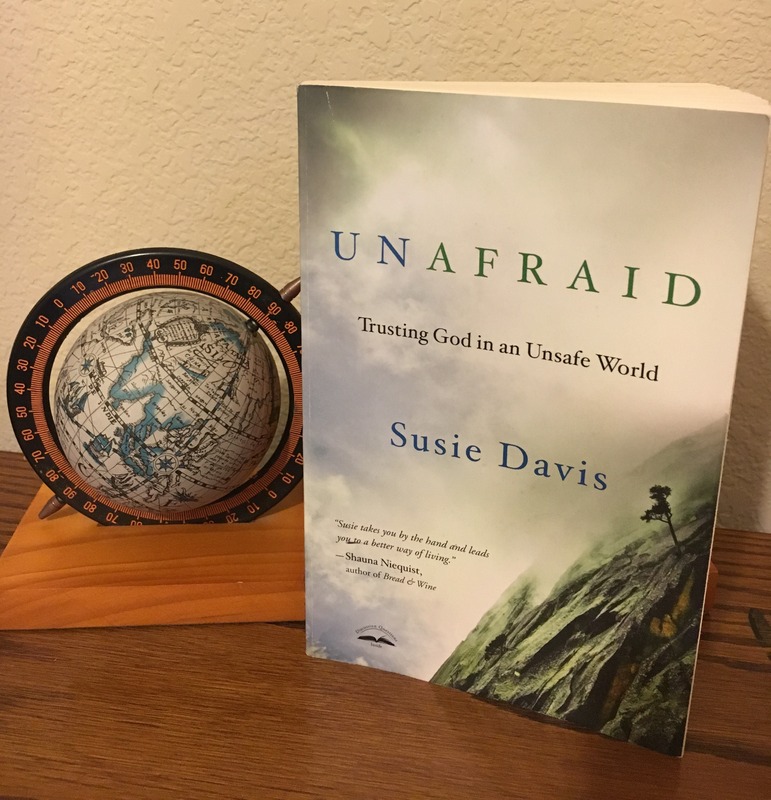 Author and blogger Susie Davis wrote a fabulous book on this subject titled “Unafraid” that I highly recommend. In addition, getting in the habit of tackling and conquering our fears will not only add courage to our lives, but confidence too. What do we so often fear? The future. But, that’s not living in the present, which experts say is paramount to increasing our levels of happiness and joy. Remind yourself that you can’t change the past and you can’t control the future so focus on living in today’s present moment. But, not just today’s good, but all of its reality, including the bad. To do this you need to accept your past as well as the uncertainty of the future. That’s where I sometimes have trouble. I don’t necessarily dwell on the past, but if I do it’s usually with the regret of how much time and effort I wasted worrying about things I really didn’t need to. I do, however, often worry about the future. My future. My family’s future. The future of this world. No pressure Carla. Lastly, we all need to get in the habit of setting goals. Goals allow us to feel good about the future, not have anxiety about it, and working toward goals and accomplishing them gives us euphoria and self-worth. Set both challenging and sure-to-meet goals for a good balance and remember that without goals, nothing will ever change. 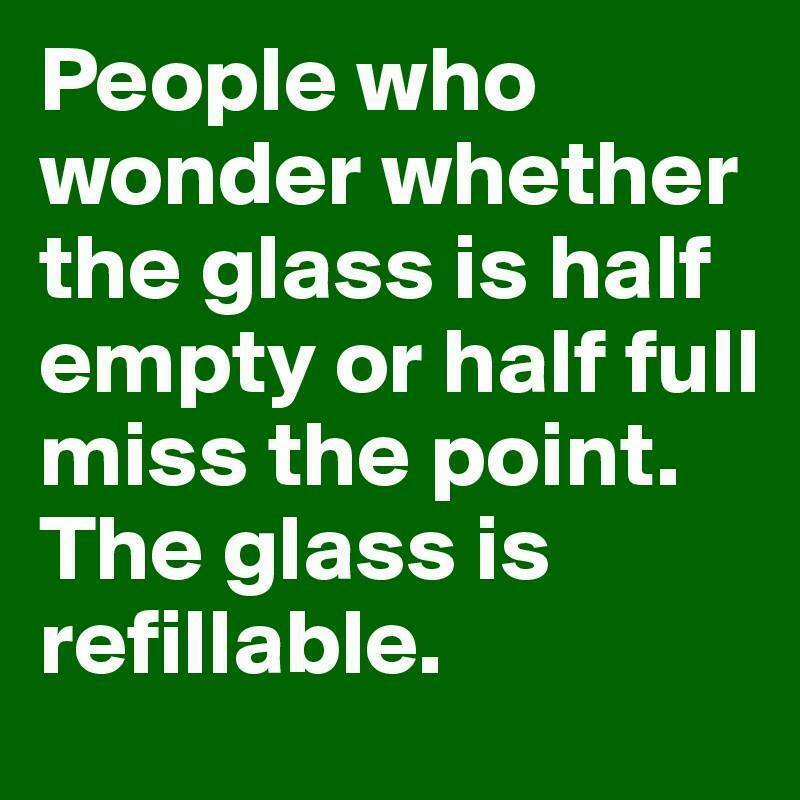 And, I hear that’s not a bad thing…neither is refilling your glass.